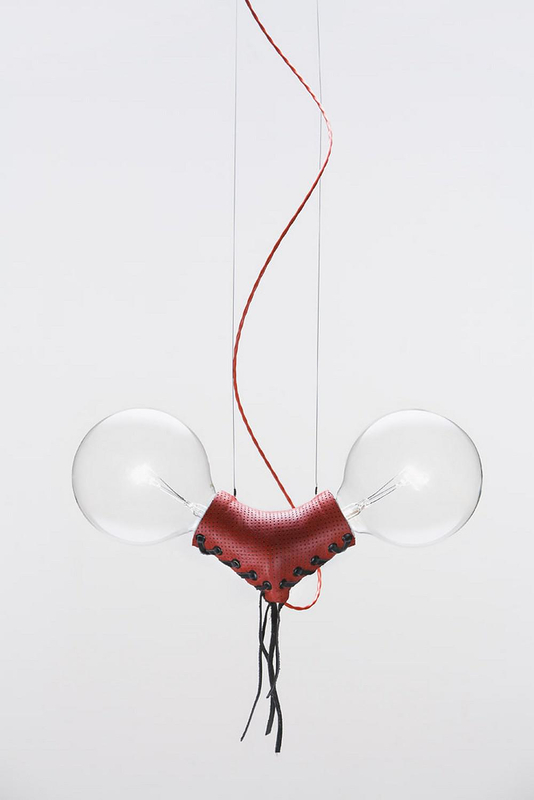 HomeBlogHome DecorNuts for Leather Pendant Lamp by Volker Haug. Nuts for Leather is a peculiar pendant lamp with a distinctive “Rock and roll” allure by designer Volker Haug. 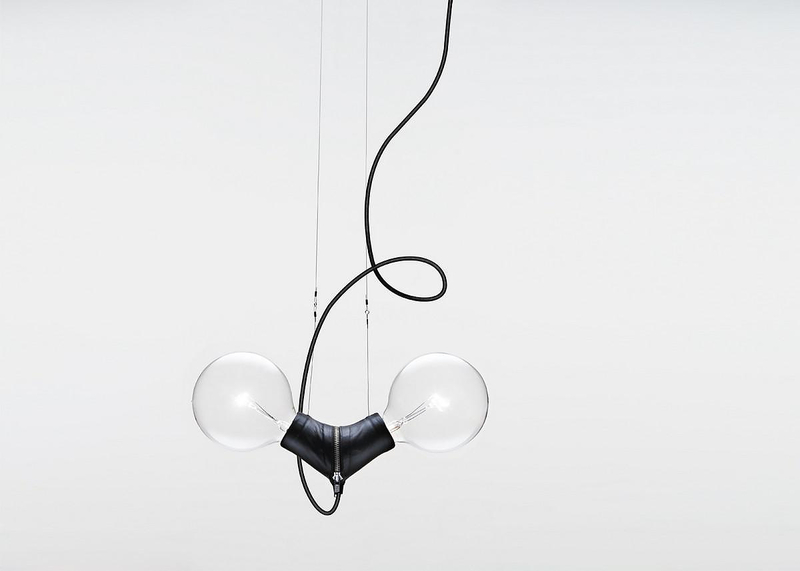 It belongs to the Nuts series of pendant lights designed. The series consists of two lamp, the “Nuts for You” is the version dressed in porcelain and “Nuts for Leather” is the version dressed in genuine leather. Levitating with perfect elegance, this pendant hangs from very fine stainless steel cables with a spiraling power cable twisting through the air around it. A unique pendant lamp with contemporary design that stands out from the ordinary due to its flamboyant character and eccentric appeal. AZHAR Lamp by Sandro Santantonio Design. Uma Chandelier Light by Giancarlo Tintori for Nemo Cassina. Aston Martin Office Desk by Formitalia Luxury Group.